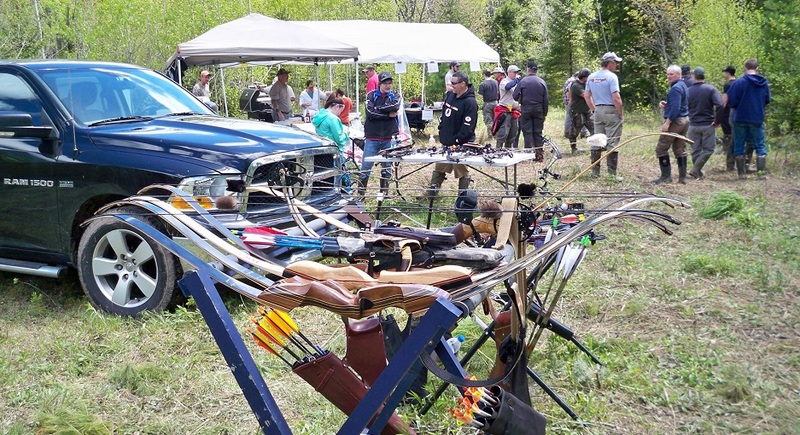 Information The Northumberland Strait Shooters Archery Club currently meets seasonally for a block of time at one of three locations within Pictou County. From early fall through to spring we have practice sessions at the Westville Municipal Building (gym), 2042 Queen Street Westville. When weather permits, we move our sessions to the Michelin Athletic and Social Club, 3012 Granton Abercrombie Rd, Granton or to our 3D Range in Thorburn.